Samuel's work has been showcased at the LAB Art Show Vancouver. Four of his portraits have been selections of the Toronto International Photography Salon. And in 2016 his portrait series Masked! 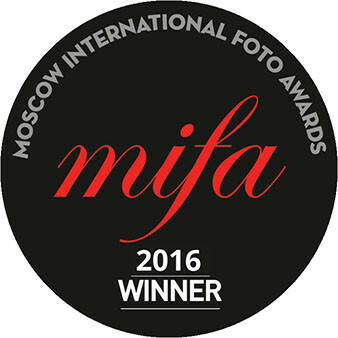 was a winner at the Moscow International Foto Awards. "One does not create a photograph with a camera any more than one creates a novel with a pen. Photographs, like novels, are created in the mind." Samuel finds inspiration in the work of great photographers like George Hurrell, Eugene R. Richee, and Bert Six. In the process of evolving his own style he spent three years developing a photographic process called Angel Light, which creates an incredibly soft and warm light, but still allows for deep shadows. "I've long been intrigued by the shadows in the Hollywood detective noir films of the 1930s and 40s. Shadow creates atmosphere, depth and mood. I often say I shoot shadows because shadow is what defines light. 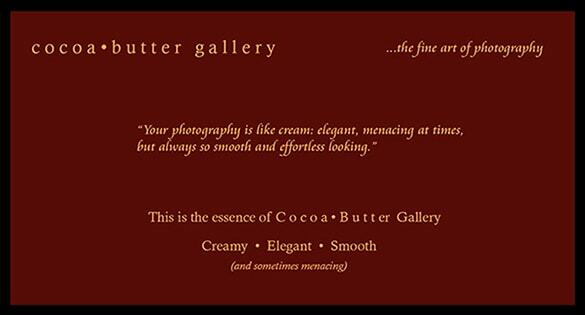 Without light there is no photography, but without shadow there is no mystery." Artists Statement: "Before each session I review my subject's portfolio with a passion for presenting her in a way she has never before been seen. As shooting progresses I encourage creativity and risk taking. A collaborative and playful atmosphere renders the objects I provide to become more than just props: they become conduits for imagination, exploration and self-discovery." A Vancouver born photographer widely recognized for his creativity and unconventional and innovative photographic methods, Samuel has been a finalist in one of the world's richest and most prestigious photography competitions, the Hamdan International Photography Awards. 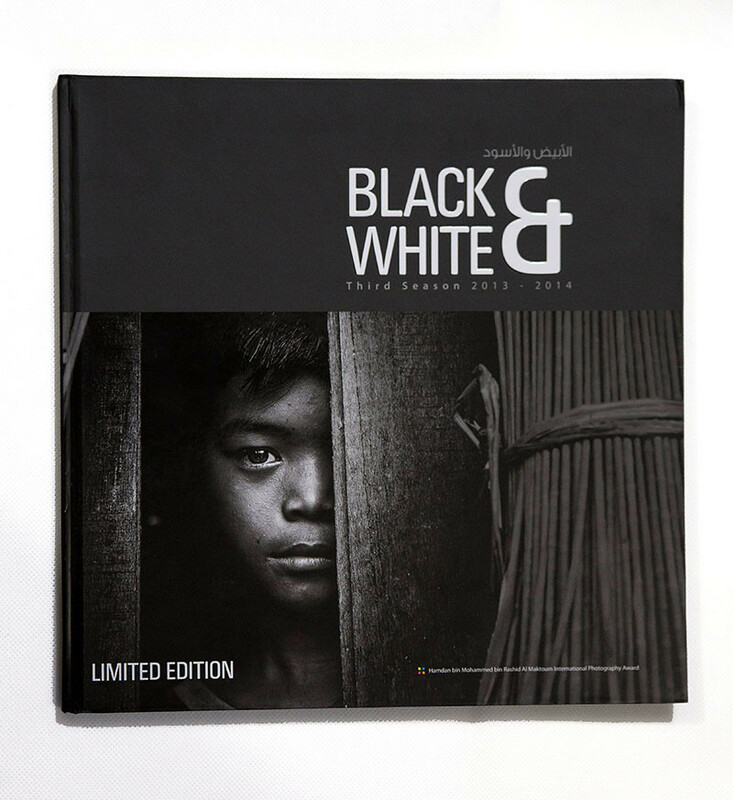 In the 2013-14 competition his b&w portrait, Serenity, advanced to the final round of judging against roughly 10,000 entries from over 150 countries. 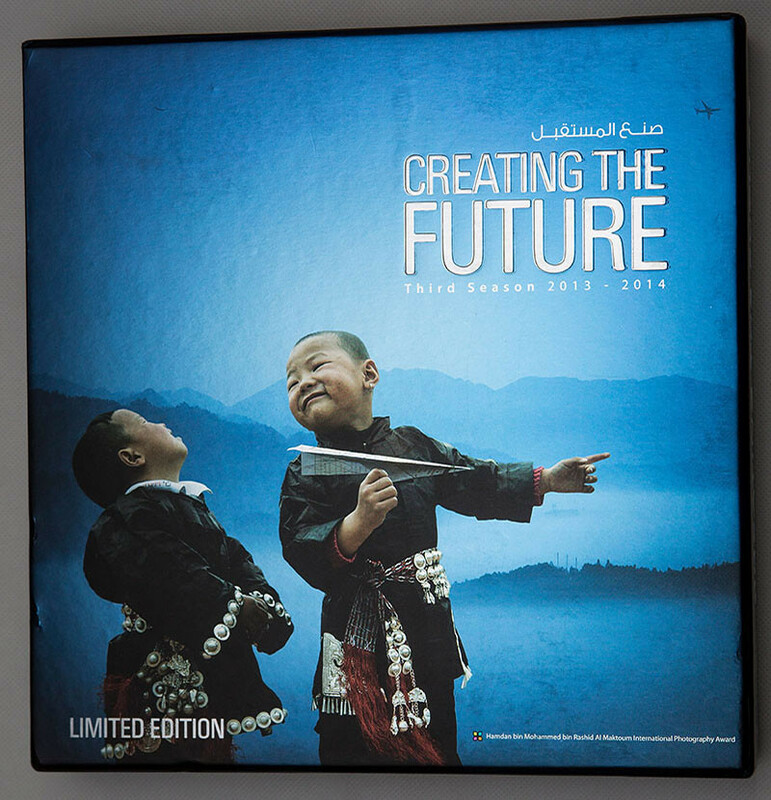 He was one of only two Canadian photographers to be selected for publication in HIPA's annual limited edition 4 volume book on the theme Creating the Future. 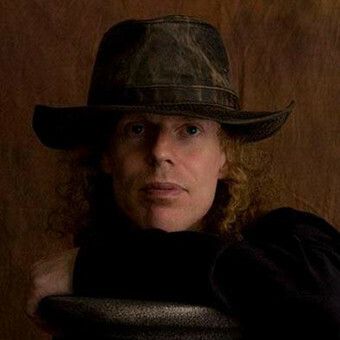 His work has appeared on the cover of Merciless Beauty magazine and inside Fashion Faces magazine, Ladies of Steampunk, and Amaterasu magazine, among others. "Samuel, you have some great singles in this selection. The work feels very cohesive, your style and focus is as well defined and meticulously thought out. Each of these images conveys a meaning akin to the one of the captions, and you have done a great job linking them. All of them are perfect the way they are, meaning their angles, their distance, their message, the color and the black and whites. " Sam is fascinated with the Cold War era, the possibilities posed by quantum mechanics, and the monsters living under his bed. Lisa Rymer, former model turned news director, journalist and talk show host, describes him as "calm and practical, though whimsical" (an entirely accurate if seemingly contradictory depiction). And "yes," Quo Vadis is his real last name, but his friends sometimes simply refer to him as "Q". Feel free to contact Samuel with any comments or questions you may have about his work. He'll be happy to hear from you.